Understanding where on the field we want to get to and how to use changes in speed and direction along with body positioning to get there. From a split dodge to an inside roll to a z-dodge, players will learn how to execute all dodges from anywhere on the field. Players will learn a system for shooting time and room, on the run and out of the dodge. This will lead to more accurate, efficient and consistent shooting. A point of emphasis at all of our training sessions is stick protection. It is important that attackmen always have their stick in position to set them up for success and protect the ball from opposing defenders. At the Attack Academy we put an equal focus on understanding not only how to perform a certain skill but why and when it would make sense to use that skill during game situations. The Attack Academy uses high intensity circuit training focusing on game speed repetitions while performing skills needed to take midfielders and attackmen’s game to the next level. Our goal is to teach offensive players a training system to increase skill level and lacrosse IQ. With a focus on player development, we provide a hybrid style of training with an emphasis on speed, agility and conditioning. For all level of players, whether you’re looking for a high intensity, fast paced workout, increase your lacrosse IQ or improve your skills. Yes! The Attack Academy training sessions and camps are catered towards all level of offensive players. It is recommended that you have some understanding of playing offense and can execute stick skills at an intermediate level. Due to our high intensity and fast pace, it is important that players are able to understand concepts and execute drills efficiently.  Can’t make it to an Attack Academy session? Want to prepare for the session beforehand? 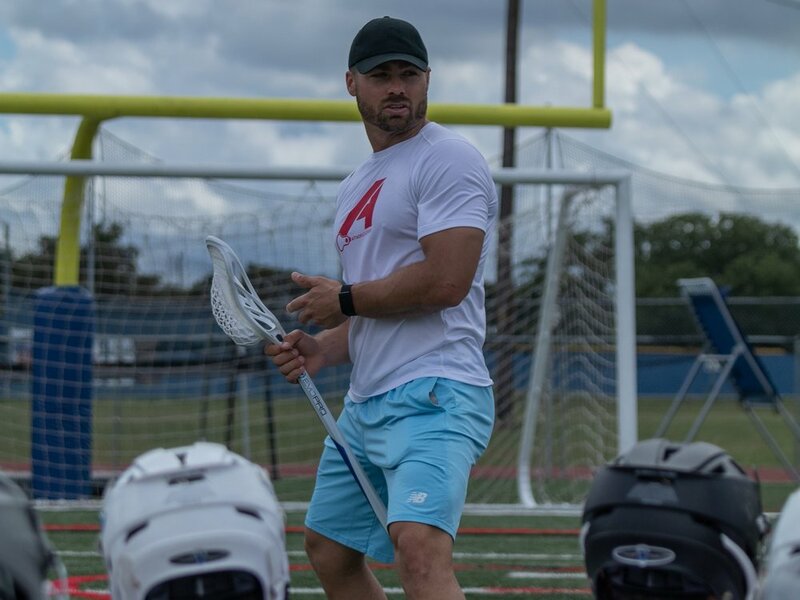 Check out The PlayerStudio, where Rob Pannell and some of the world’s best players bring the private lesson right to your home! Subscribe to our newsletter for clinic dates, times, and locations. Plus get exclusive access to practice drills, instruction and the lacrosse IQ tip of the week.